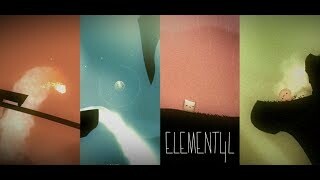 Element4l on the PLAYISMストア | Bringing a different breed of indie game to the world. 95/100Pixels For Breakfast "Element4l Review ? A Wondrous Adventure"
9.0/10Hooked Gamers "REVIEW Element4l Cool as ice"